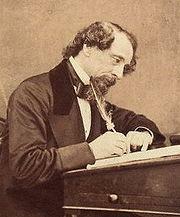 Click Frosty for a new link to anothe Web site. "Frosty the Snowman" was created in 1950 by songwriters Jack Nelson and Steve Rollins. Inspired by the success of the popular Christmas carol "Rudolph the Red-Nosed Reindeer," which had sold over 2 million records in 1949, Nelson and Rollins hoped to write another classic that could be loved by young and old. 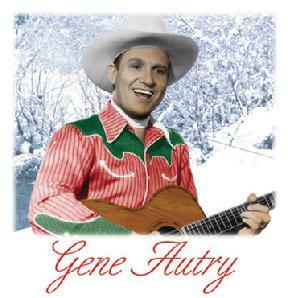 "Frosty the Snowman" is a popular song written by Walter "Jack" Rollins and Steve Nelson, and first recorded by Gene Autry and the Cass County Boys in 1950. It was written after the success of Autry's recording of "Rudolph the Red-Nosed Reindeer" the previous year; Rollins and Nelson shipped the new song to Autry, who recorded "Frosty" in search of another seasonal hit. 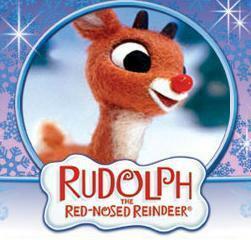 Like "Rudolph", "Frosty" was subsequently adapted to other media including a popular television special. 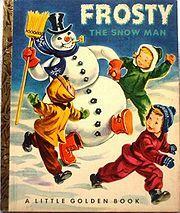 The song was originally titled "Frosty the Snow Man". The song is about a snowman who came to life by some magical hat some children found; he then had playful adventures before he "hurried on his way." These included games, sports, and other jolly things. Near the end of their adventures together, the children are saddened by Frosty having to hurry on his way for the last time. However, Frosty reassures them by exclaiming, "I'll be back again some day." 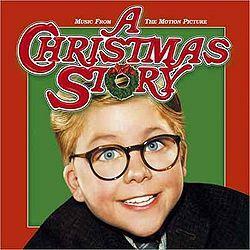 (Some versions of the song change the last line to "on Christmas Day!") 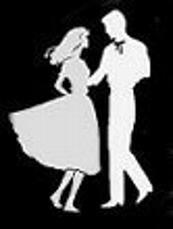 It has been covered by many artists over the years, including The Jackson 5, The Ronettes, Bing Crosby, Nat King Cole, Ella Fitzgerald, Larry Groce, Ray Conniff, the Cocteau Twins, Alvin and the Chipmunks, The Beach Boys, Leon Redbone with Dr. John, Red Foley (and his daughters), Connie Talbot ( 2008 and 2009) and countless other musical acts (including a 2005 recording of the song by actor Burt Reynolds). Jimmy Durante has recorded two versions, one with the earlier alternative lyric, and another for a television special of the same name (see below). "Frosty" was recorded by Ella Fitzgerald on her Verve release Ella Wishes You a Swinging Christmas which is now available on cd and for downloads. The Canadian Brass are known for a version that is both jazzy and darkly humorous. In 1954, the UPA studio brought "Frosty" to life in a three-minute animated short which appeared regularly on WGN-TV. This production included a bouncy, jazzy version of the song. 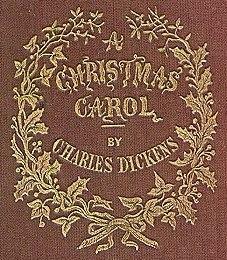 It has been a perennial WGN-TV Christmas classic, and was most recently broadcast on December 24 and 25, 2005, and again in 2006 and 2007, as part of a WGN-TV children's programming retrospective, along with their two other short Christmas classics, "Suzy Snowflake" and "Hardrock, Coco and Joe". The three cartoons are also a tradition on WJAC-TV in Johnstown, PA, which not only broadcasts the cartoons on their station, but also make it available on their website. 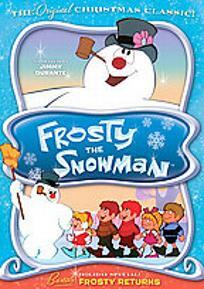 In 1969, the Rankin-Bass company produced a thirty-minute animated television special of Frosty the Snowman that featured the voices of comedians Jimmy Durante as narrator and Jackie Vernon as the title character. Two sequels were produced, Frosty's Winter Wonderland (based upon the song Winter Wonderland) in 1976 and Rudolph and Frosty's Christmas in July in 1979, followed by The Legend of Frosty the Snowman many years later, in 2005. 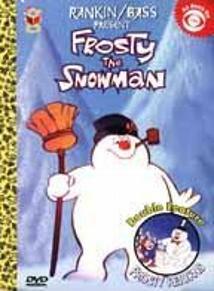 A derivative work, Frosty Returns, was broadcast on CBS in 1992. Today, Frosty can be found on his official Myspace site; www.myspace.com/therealfrostythesnowman, Where hundreds of children write to him everyday. (Frosty has at least 4,000+ friends on his page) The page itself has been given raves by many former Rankin & Bass associates, As the Myspace page maintains the spirit of the character. Many people still love the delightful character and visiting the page allows viewers to relive fond memories of the past. Viewers also get the treat of every Christmas being able to write to Frosty and receiving a personalized letter back with "real" snow. The best treat of all would be that those that visit Frosty's Myspace page, also get to watch all of the Frosty the Snowman movies. 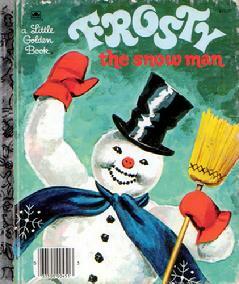 Click Here fot the story of Frosty the snowman. 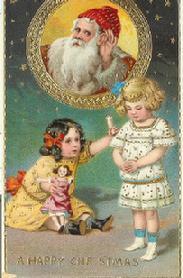 This will link you to anothe Web site of Christmas Stories.